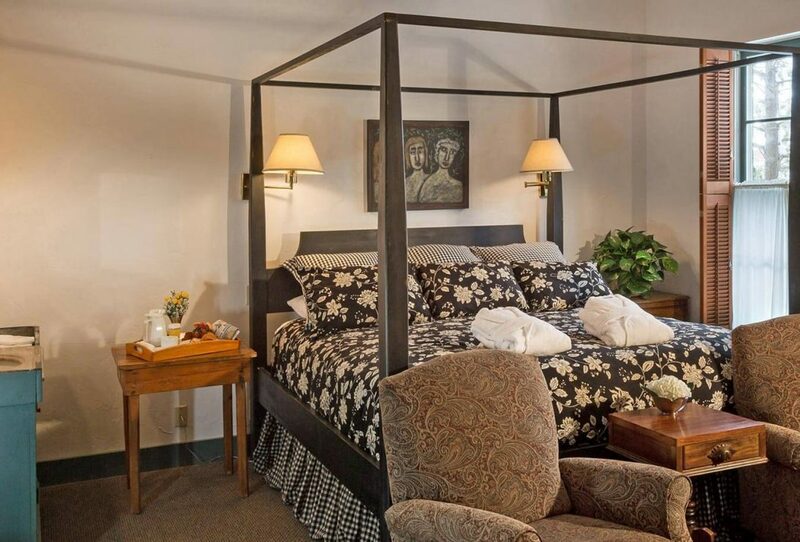 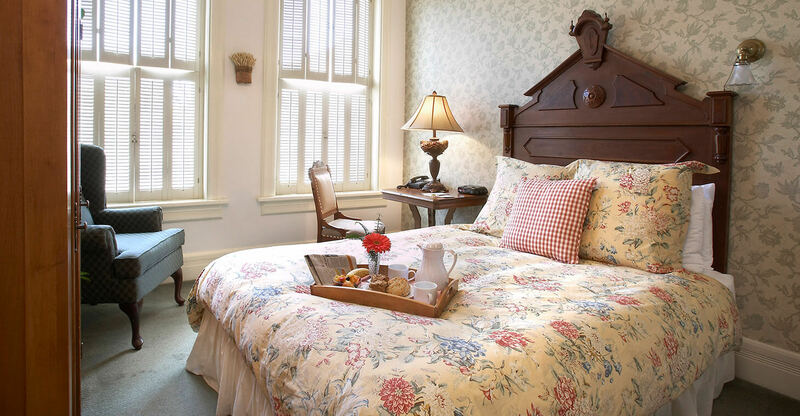 The Joseph Carley guest room is a wonderful option for your romantic getaway in Wisconsin. 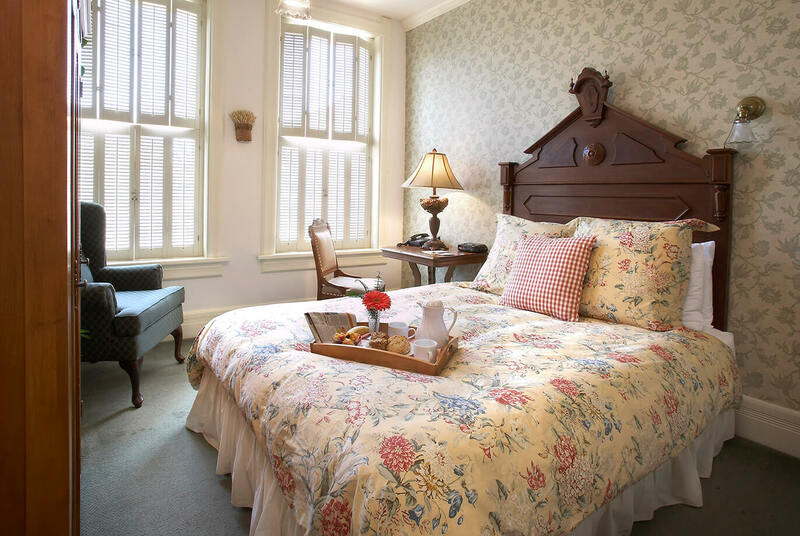 It features a queen bed with a sumptuous pillow top mattress and private bathroom with therapeutic walk-in shower with bench for a spa-like feel. 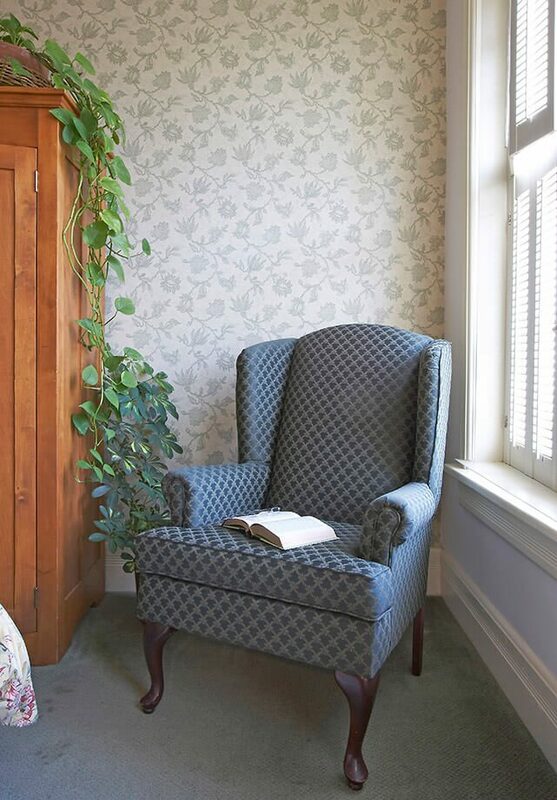 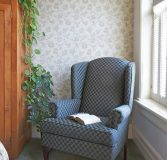 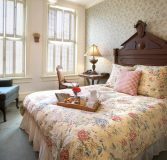 The large windows overlook the main street in Cedarburg’s Historic District, while the interior is decorated in a Victorian style with antique furnishings to create the ultimate cozy bed & breakfast accommodation near Milwaukee, WI.